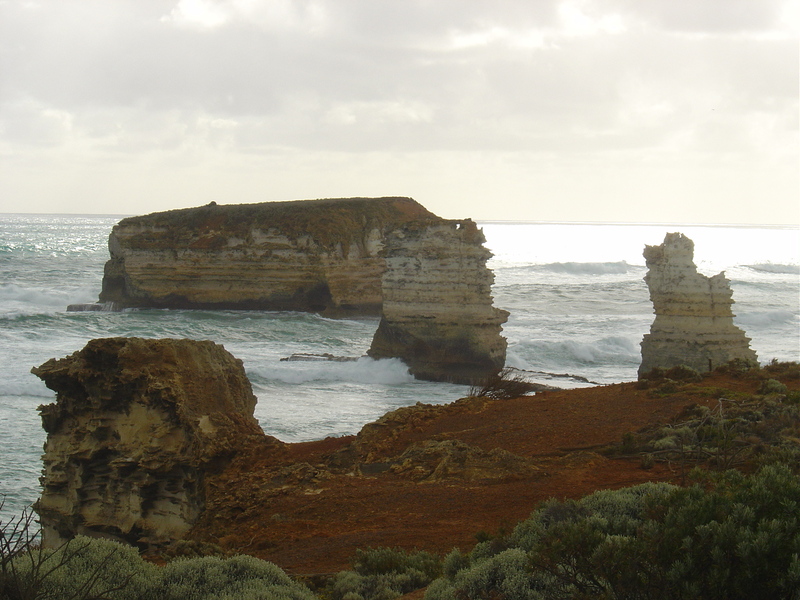 Great Ocean Road. . HD Wallpaper and background images in the Australia club tagged: australia tourism travel great ocean road rock formations image picture beach.